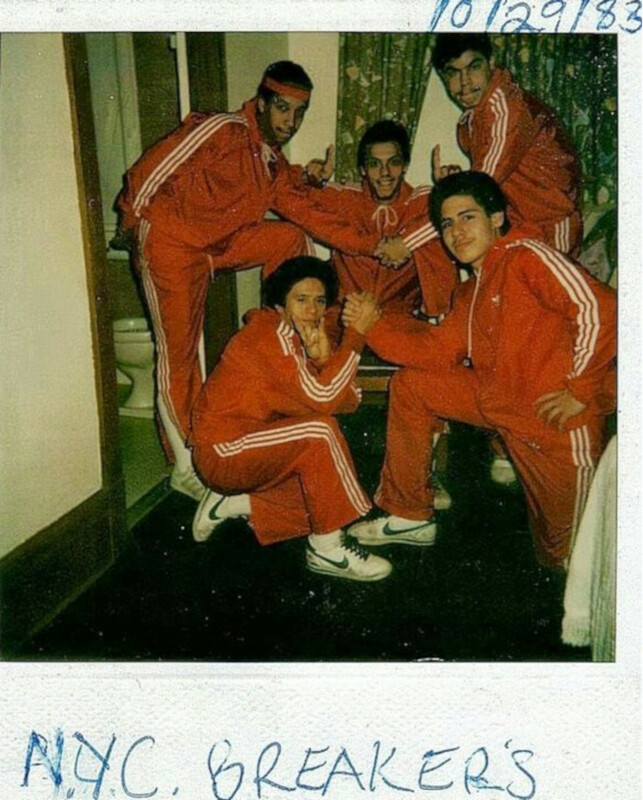 B-Boy fashion started when a group of Bronx breakers realised that tracksuits looked just as good when you were busting out the Jackhammer. In order to talk about B-Boy fashion we must first look at its inception. In the late 70s and early 80s, there was a massive cultural shift in America, and with it a new musical genre was born. Hip-Hop stood up for the marginalised youths in society, rejecting the white elite social order of the time. Hip-Hop began making waves across the US and became a major player in New York City. At the time NYC was on the verge of bankruptcy. But out of the despair rose a plethora of Puma Suede rocking DJ’s including Grandmaster Flash, DJ Kool Herc, and Afrika Bambaataa. Dubbed ‘The Three Kings’, these musical renegades zipped up their tracksuits and literally turned the tables on the music scene in the Bronx, and B-Boy fashion soon followed. 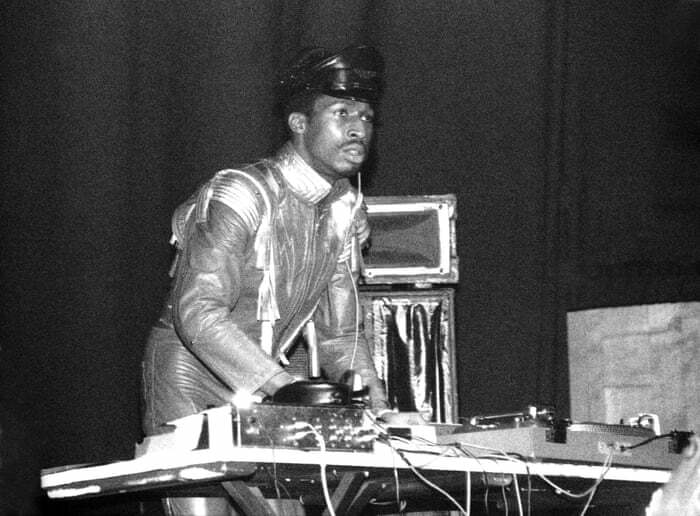 Above: Grandmaster Flash revolutionised how turntables could be used for scratching and mixing between 2 different vinyls. B-Boying, a subset of the Hip-Hop subculture, revolved around street dancing and provided a platform for the creation of one of the most innovative art forms of its time. One of the first major trends in B-Boy fashion was wearing sportswear. Brands such as Kappa, Puma and the ever-familiar adidas dominated the streets and the clubs. But clothing wasn’t the only important part of the wardrobe. Like with most styles, footwear played a major role in solidifying B-Boy fashion as the king of the times. adidas Gazelles, Puma Suedes, and Converse All-Stars accessorised the brightly coloured garms to ensure these gravity-defying dancers would stand out during their pop and lock routines. Above: The New York City Breakers sporting classic adidas tracksuits in 1983. As America approached the late 80s and early 90s Hip-Hop had grown exponentially and was gaining mass media appeal. Artists such as Public Enemy and Run DMC led the continuing trend. Classic 80s dance films including Wild Style, Beat Street, and Flash Dance placed B-Boying high on the global media stage. More recently, there have been several documentaries and shows depicting the era. Netflix’s critically acclaimed series ‘The Get Down’, and ‘Hip-Hop Evolution’ have served to preserve this globally appreciated movement. 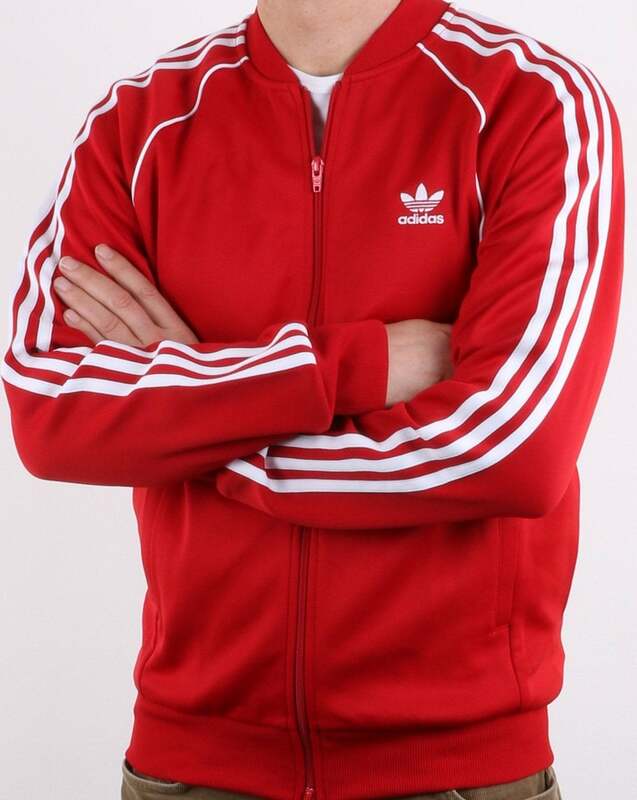 Above: Classic B-boy fashion with the adidas Superstar track top in power red now available at 80s Casual Classics. 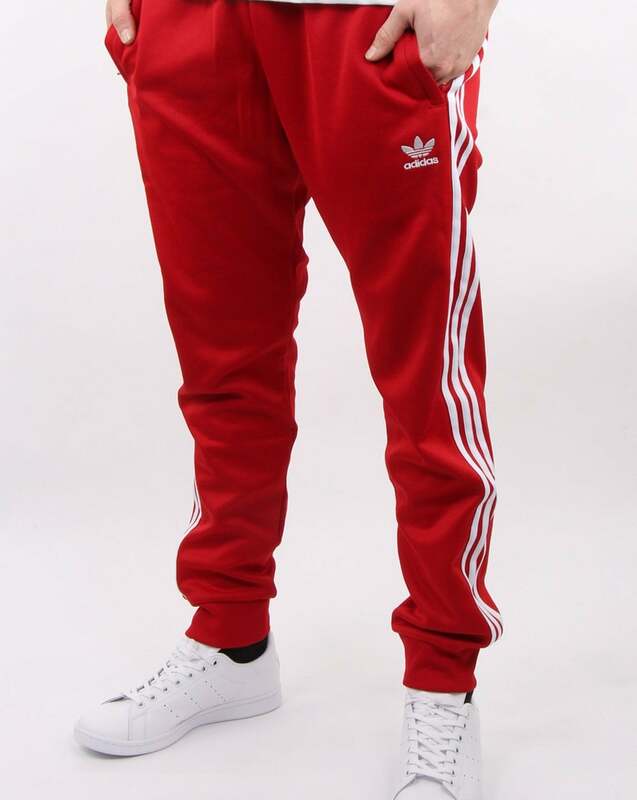 Above: Classic B-boy fashion with the adidas Superstar track pants in power red now available at 80s Casual Classics. It wasn’t long before B-Boying made its way to the UK influencing the likes of Liam Howlett of The Prodigy. 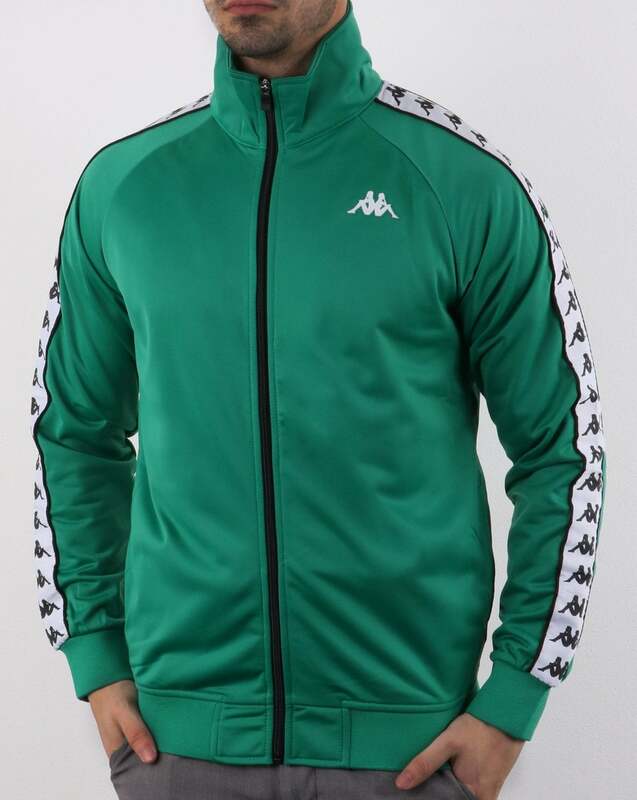 Above: Classic B-boy fashion with the Kappa Anniston Banda track top in green/white now available at 80s Casual Classics. 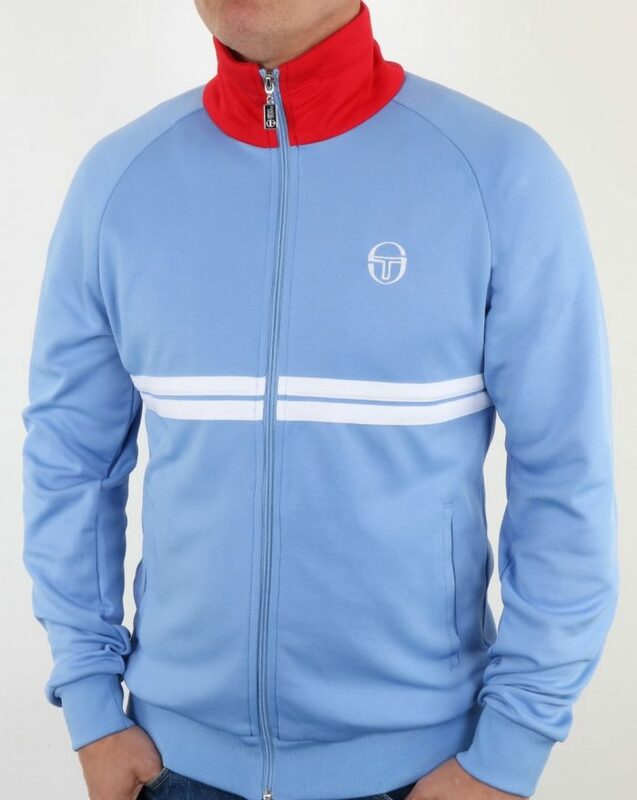 Above: Classic B-boy fashion with the Sergio Tacchini Dallas track top in sky/red/white now available at 80s Casual Classics. 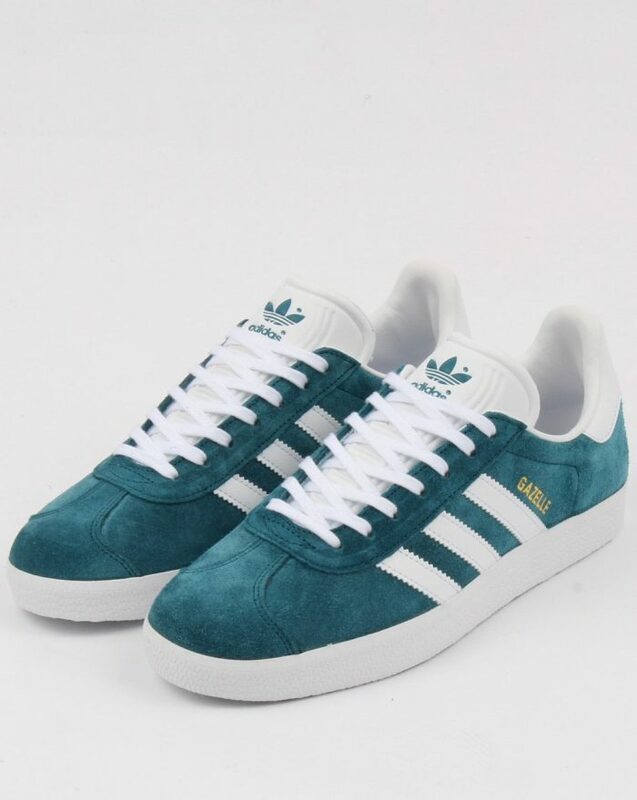 Above: Classic B-boy fashion with the adidas Gazelle trainer in petrol blue/white now available at 80s Casual Classics. 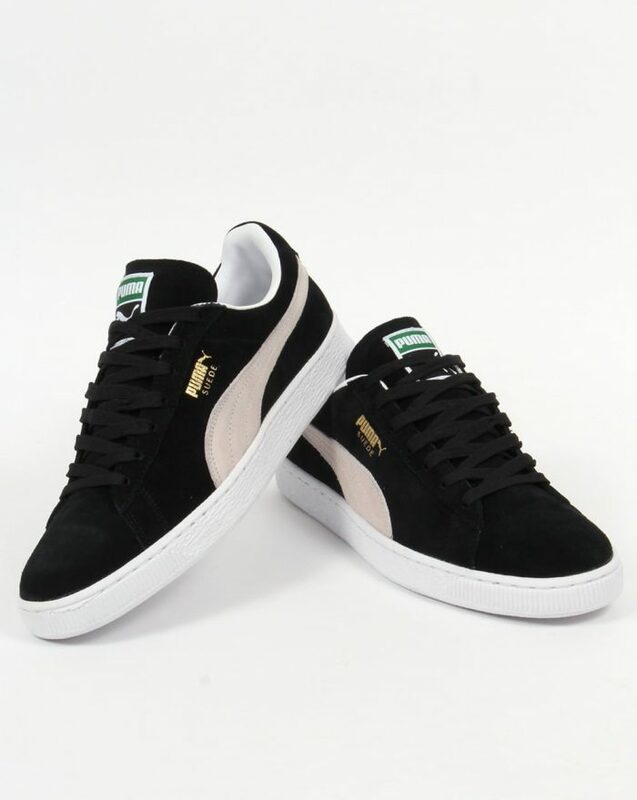 Above: Classic B-boy fashion with the Puma Suede Classic trainer in black/white now available at 80s Casual Classics. What was once a word of mouth culture, B-Boying became an internet sensation, and with the likes of MTV and other popular media stations, the gravity of this subculture cannot be understated. So deeply rooted into our society is B-Boying that there is talk of break-dancing becoming an official event at the Paris 2024 Olympic games. 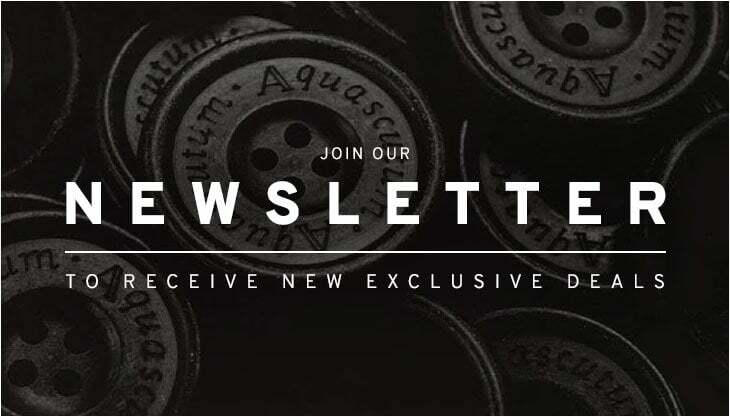 Time to break out the lino, boombox, and ‘phat’ laces 80s Casual Classics style!